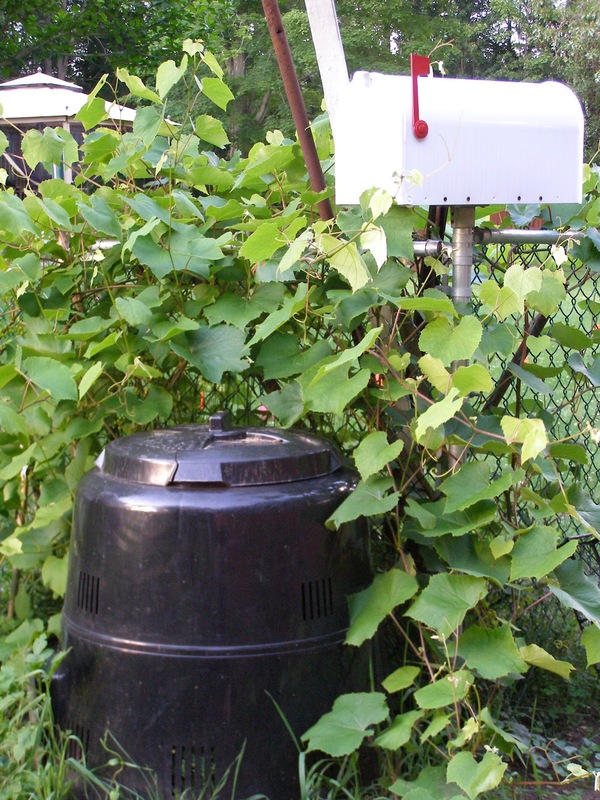 All I Want for Valentine's Day is a Rain Barrel! Once again my very GREEN local library is offering a sweet deal on helping us be a little GREENER too! This is part of the 2012 Backyard Composting Campaign by the Northeast Resource Recovery Association. I'm going to share the details with you as I sip this yummy, spicy organic fair trade hot cocoa from Trader Joe's. It's super spicy, just so you know, just the way those crazy Aztecs & Mayans (thanks for making us freak out that the world is ending this year) drank. Here's my composter in my garden (and yes, there is a mailbox in my garden.) It's kind of handy for small garden tools and it's whimsical. Yes, as in full of whimsy (classic line from the Bloggess!) I see the flag is up - maybe we have mail from a garden gnome? That traveling gnome does love to send postcards. 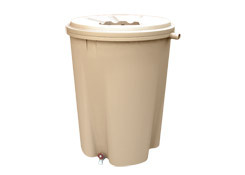 They are also offering the Systern Rain Barrel for $67 ($120 retail value.) Hubby & I both want at least one of these. I imagine it will be perfect for watering the little orchard planned behind the garage... and hey, what's not romantic about being GREEN? ...even though by then my son will probably be closer to 6 ft tall. 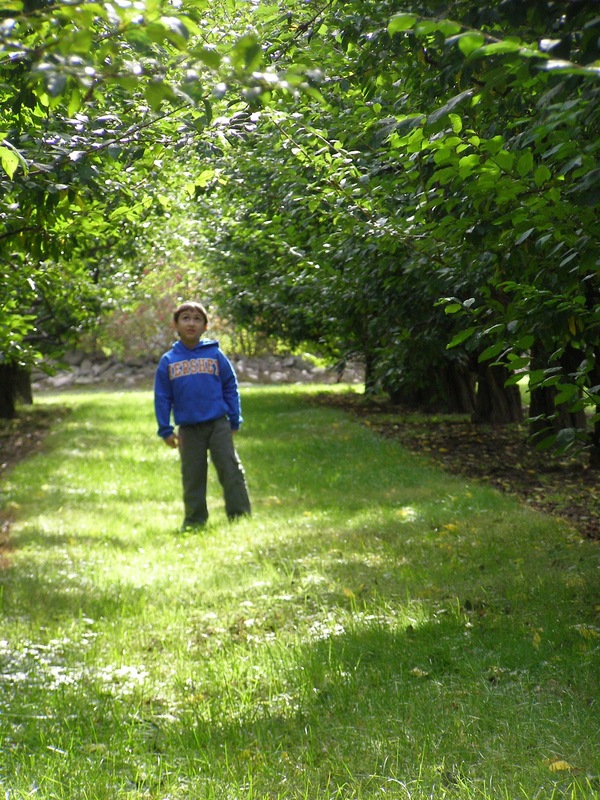 All the easier for him to pick the apples (& pears & peaches & plums & cherries,) right! They're taking pre-orders at the East Hampton Public Library until April 2nd, and then the orders will be available at the Dept of Public Works here in town the week of April 16th - just in time for Earth Day! The details are here. While our local library sells them at a very small profit, that money covers sales tax and the remainder (around $100 each of the past years) is dedicated to purchasing eco-themed books for the library, which is great because I READ THOSE BOOKS! Win-win everybody! Best of My GREEN Bento Lunches! Those of you who've been following along for a while may remember that in honor of Earth Day 2010 and my desire to create waste-free lunches after seeing how much trash was being generated in the school lunch room, that I decided to go Bento for my son's lunches. Actually, it may have been my son's idea come to think of it! 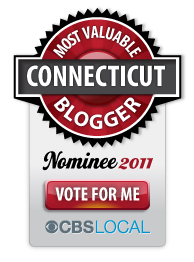 I had a great response from readers, other moms, teachers, and even the children in my son's class who referred to me as "the cool lunch mom" and "Mrs. Perfect Lunch-Maker!" I like to think that I'm making healthy, mostly-organic, fun lunches. My bento boxes of choice were and still are, made by Laptop Lunches. Since purchasing my first set, the 2.0 system, I've purchased a 2nd for my daughter and several extra container sets & water bottles, which all mix & match. I also bought a slew of extra water bottle tops so that I can just change out the tops. (My personal preference - I find that I use more of the lidded containers than the others, so when I buy extras, instead of getting a set, I buy the lidded containers individually.) It's colorful and fun! Everything has held up pretty well too. (I've noticed that the prices have gone up since I first purchased my sets, so here's a money-saving tip: if you follow @LaptopLunches on Twitter, they announce sales & discounts on there from time to time.) If you get free shipping from Amazon.com you might also make out better buying from them, as shipping runs just over $5 from Laptop Lunches.com. Like it was in the beginning, it still takes me a little longer to make lunches. That's because I'm doing prep work, cutting, running outside to pick fresh stuff right out of the garden when it's in season, and trying to make it creative. I also love to use cookie & sandwich cutters to make shapes with the food and my little ones think it's great. Without further ado, I present some of my favorite Bento lunches (at least the ones I've remembered to photograph - because I don't actually remember to do that very often. In fact I'm noticing that the lunches with things like thai dumplings and other things I serve with chopsticks are all missing from my photo album - whoops!) For the record, all the flowers I use are edible from my garden, and my kid gets "oohs & ahhs" when he eats them at the lunch table! I still put fresh organic citrus slices in his water bottle fairly often for a little extra zing.